Visitors to Rome look forward to the Colosseum; some do not know how to deal with serpentine queues and long hours of waiting before they can buy the tickets. There are actually several ways in which tourists can avoid the long wait in queues for tickets. Buying the tickets online is the easiest, as it is convenient and saves a lot of time. The reservation can be made online by filling out an online form giving two dates of preference for the visit. The dates need to be filled in the European format of date, month and year. Visit the official Roman Colosseum website for more details. Credit card details will be required; however, charges are deducted only after confirmation of seats, after which the tickets can be printed. These tickets just block seats and cannot be used for entering the Colosseum. Visitors will need to exchange the same for entry passes at the ticket desk at the site. 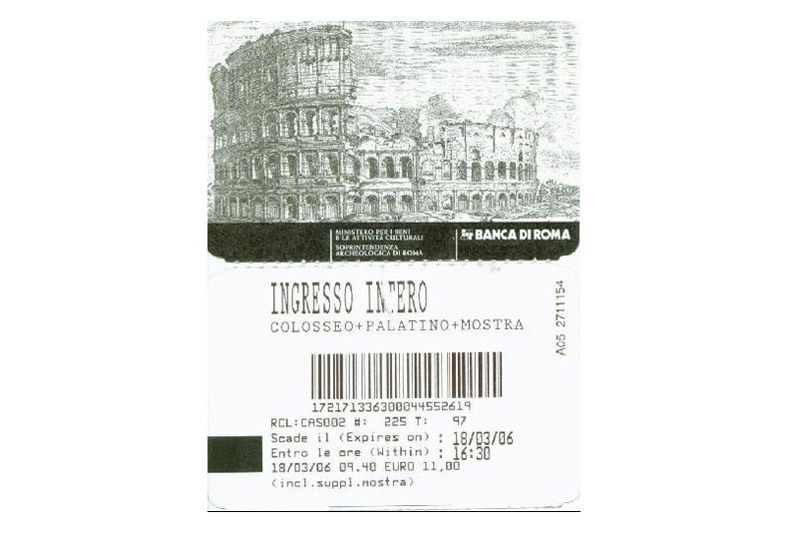 These tickets can be used for entry to three sites which include the Colosseum, Roman Forum and Palatine Hill. The tickets are valid for two days, so visitors do not have to rush through the tour. The sites can be visited at leisure. Any of these three cards allow tourists entry into the Colosseum without having to wait in long queues. 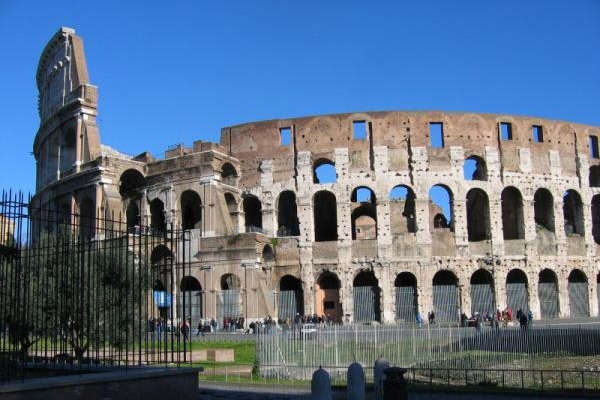 The Roma Pass holders can visit the first two sites on their itinerary, free, and it is better if they choose to visit the Colosseum before going to the other sites. The cost of the tickets is inclusive of booking fee and service taxes. Entry for children infants and toddlers is free. Nationals of the European Union (EU) aged below 24 years and over 65 years are eligible for a discount on tickets. All foreign nationals must carry a proof of identification while visiting these sites. These include a valid passport or driving license. 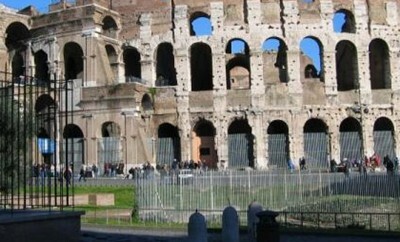 For more info, visit the Roman Colosseum website.